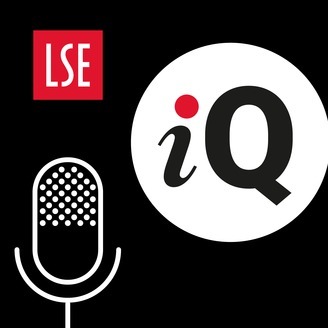 LSE IQ is a monthly podcast from the London School of Economics and Political Science in which we ask some of the smartest social scientists - and other experts - to answer intelligent questions about economics, politics or society. #LSEIQ. 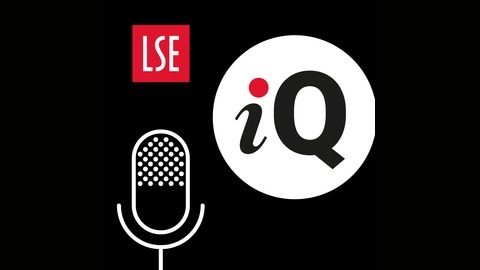 Contributor(s): Professor Hiroko Akiyama, Kath Scanlon, Dr Thijs Van Den Broek, Professor Alan Walker | Welcome to LSE IQ, a podcast from the London School of Economics and Political Science, where we ask leading social scientists - and other experts - to answer an intelligent question about economics, politics or society. We are all getting older. Not just as individuals, but as societies – particularly in the developed world but middle income and developing countries are following on quickly behind us. In 1950 there were 14 million people over the age of 80 globally. In 2080 that number is expected to be 700 million. In Britain, a child born today will live for more than 90 years and more than 30 per cent will reach a hundred. Indeed, Michael Murphy, professor of demography at LSE, has said that perhaps the greatest achievement of humanity over the last century is the doubling of the amount of years a child could expect to live from birth. Given the extended lifespans many of us will live, in this episode of LSE IQ Sue Windebank asks, 'How can we age better?'. This episode features: Professor Hiroko Akiyama, University of Tokyo; Kath Scanlon, LSE London; Dr Thijs Van Den Broek, Erasmus School of Health Policy and Management; and Professor Alan Walker University of Sheffield. For further information about the podcast and all the related links visit lse.ac.uk/iq and please tell us what you think using the hashtag #LSE.